4.42 $275,000 Lake Ivie water front home. One of a kind vacation or retirement home. It is set up for family living at its best or entertaining guests. Four bedroom, office, open kitchen, dining, and living area. 2 and a half bath, 2 wood burning fire places. 1332 SQ FT. Covered patio. 30 X 40 FT, barn with 25' X 40' attached car port. Touchdown real estate agent Don Sessom, lives on Lake Ivie and can show you this and many other great properties on Lake Ivie, as well as ranches all over the state. Location: The last available lots overlooking the deep waters of the Concho River and the wide open waters of Lake Ivie, joining already developed Concho Park on the southwest side, Indian Hills 1 m. to the west and Turkey Bend across the road to the east. Access: Hwy 1929 to Hwy 2134 50 m. east of San Angelo, 80 m. south of Abilene. Easy access from all of West and North Texas. 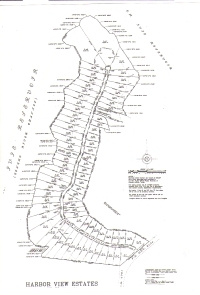 Size: Lakefront lots from 1.5 to 10.816 ac., and interior lots from 1 to 2.66 ac. Amenities: Elegant, beautiful entrance, paved roads, security gate, private boat launch and dock in landscaped community part. Restrictions: 1600 sq. ft. min. houses for all lake lots and 1200 sq. ft. min. houses for all interior lots, no mobile homes or house trailers. Other restrictions for comfort and stability of owners. Recreation: Boating, water skiing, swimming. Fishing: Bass (largemouth, small mouth and white). This is one of Texas' premier bass fishing lakes. Catfish: channel, blue and flathead. Crappie: white and black. Deep soil good for yards and gardens. Sunset watching to make you dream. 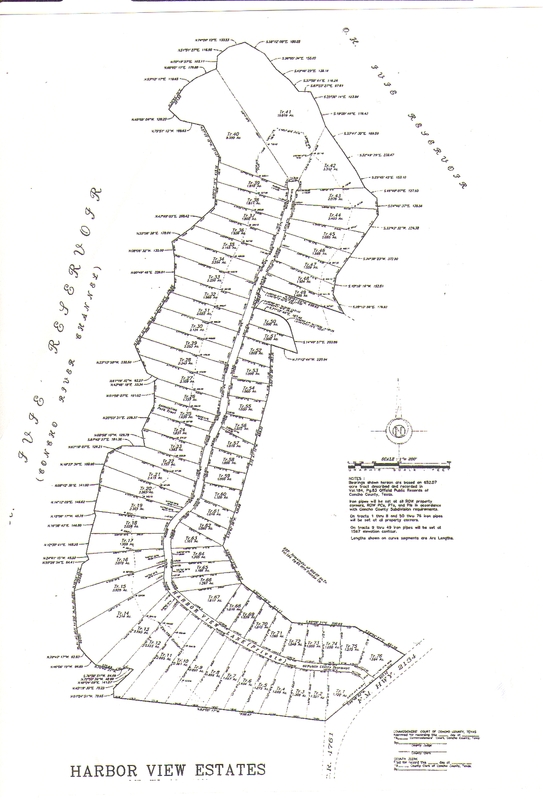 Price: Deepwater lakefront lots from $50,000. Interior lots $20,000.